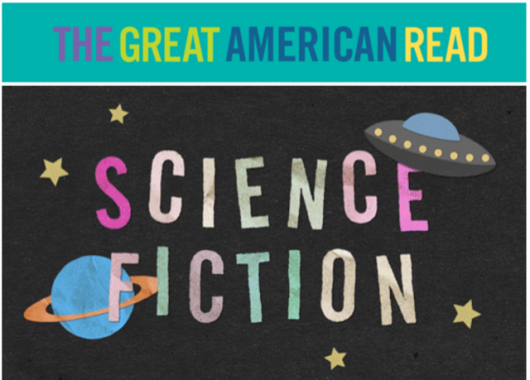 Back in May, PBS launched The Great American Read, their interactive search for America’s favorite novel. They’ve compiled a list of America’s 100 best-loved novels, and now you can vote here for your favorite! In conjunction with this new initiative, PBS has released a new video called “The Evolution of Science Fiction,” hosted by Lindsay Ellis. Watch the video here below! 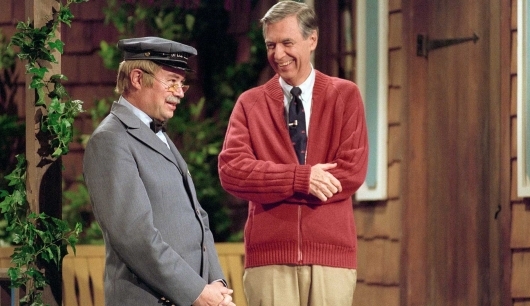 A staple of countless childhoods, Sesame Street has been on the air for over four decades, all of which being seen on Public Broadcasting Service (PBS). That will change next month, when the show moves to premium cable channel HBO. 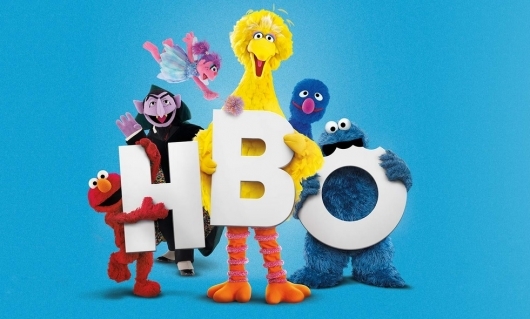 The new deal with HBO will see new episodes of a brand new season airing first on its new home, and then eventually being aired later at its familiar home on PBS. 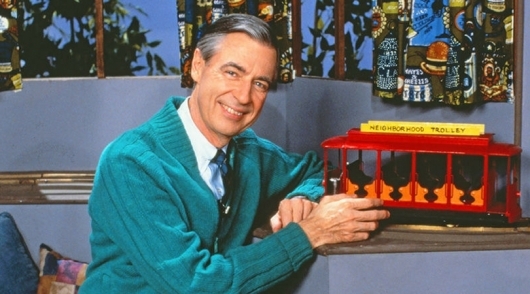 Subscribers to HBO will also have access to classic episodes of the show for the little ones to watch while waiting for new episodes. 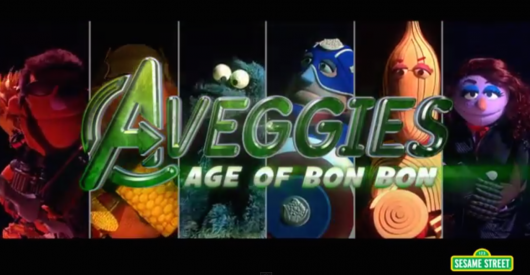 HBO has now released the first trailer for the new Sesame Street, which can be seen below. 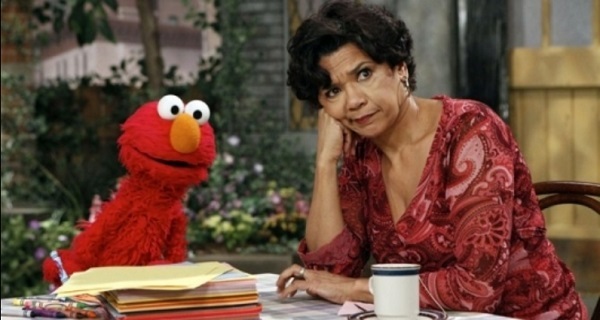 Actress Sonia Manzano, who has played the role of Maria Figueroa-Rodriguez for the past 44 years, recently announced at the American Library Association Annual Conference that she will be retiring from the show. Manzano joined the cast of Sesame Street in 1971 but didn’t become a series regular until three years later. On the show, her character runs the Fix-It Shop with her adoring husband Luis (Emilio Delgado, who has also been a cast member since 1971). 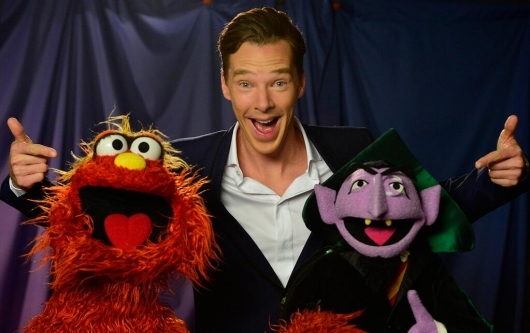 We knew this day was coming and now it’s finally here – Benedict Cumberbatch made a visit to Sesame Street! Video of the Sherlock star’s recent appearance on the PBS children’s show is now online – watch the 2 1/2-minute segment here below. Sherlock star Benedict Cumberbatch will be visiting Sesame Street soon, according to PBS, which posted the news to their Twitter account, along with a photo. The photo shows the Star Trek Into Darkness star with Sesame Street regulars Murray Monster and The Count, and was given the hashtag Counterbatch (as if C-Batch didn’t have enough monikers). "Martin Luther King dedicated his life to love and to justice between fellow human beings. He died in the cause of that effort. In this difficult day, in this difficult time for the United States, it’s perhaps well to ask what kind of a nation we are and what direction we want to move in. " 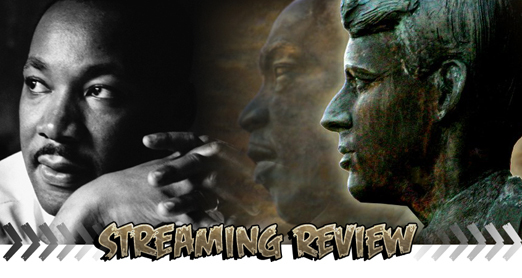 With Martin Luther King, Jr. Day on Monday, January 21, I opted to grab a streaming documentary in recognition of the day of remembrance. 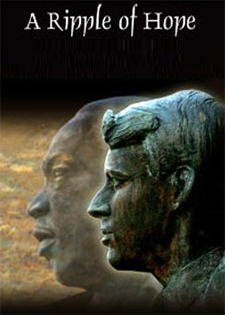 While most King documentaries focus on the man’s life, his famous speeches, his significance in the Civil Rights movement, or his murder, the short PBS documentary entitled A Ripple of Hope instead focuses on the historic speech made by Robert F. Kennedy on the day of Dr. King’s death. It may be bold of me to say so, but it’s my belief that countless young people don’t understand King’s significance in this nation’s history – indeed, many of my own generation have little comprehension of his importance. We may know of him, but many of us did not live during the days of segregation and the uphill battle faced by African American during the time. And yet, we’ve all benefited from an improved prevailing social outlook and attitude in not only welcoming our cultural differences, but also in celebrating them in unity.